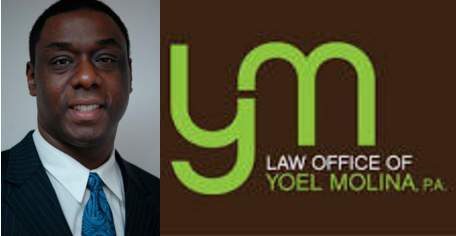 Slach Consultores Partnership - Law Office of Yoel Molina, P.A. ​We are proud to announce our partnership between our office and SLACH Consultores. SLACH is a law firm located in Bogota, Colombia whose primary service is to advise clients (individuals or corporations) about their legal rights and responsibilities, and to represent clients in civil or criminal cases, business transactions, and other matters in which legal advice and other assistance are sought.